The Scottish Housing Regulator has removed Kincardine Housing Co-operative from the register of social landlords following the transfer of its homes to Grampian Housing Association. 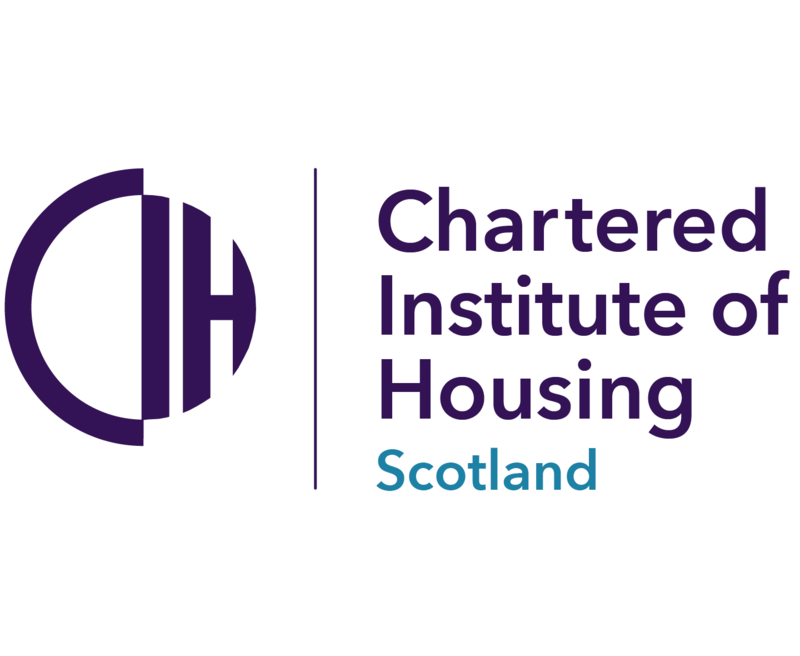 The Scottish Housing Regulator has been criticised for its role during the transfer of Kincardine Housing Co-operative (KHC) to Grampian Housing Association. The Scottish Housing Regulator has taken the decision to transfer Kincardine Housing Co-operative’s homes to Grampian Housing Association – the first time the Regulator has taken the decision to transfer the assets of an RSL. The Scottish Housing Regulator is to consult with tenants of Kincardine Housing Co-operative over its proposals to transfer the Co-operative to another registered social landlord. The Scottish Housing Regulator has used its statutory powers to suspend the chair of Kincardine Housing Co-operative after it identified “serious and urgent risks” to the delivery of services to tenants.